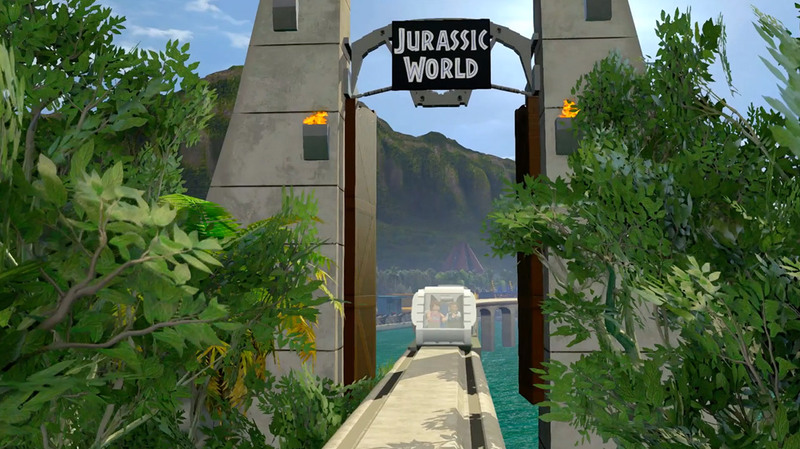 LEGO JURASSIC WORLD software © 2015 TT Games Ltd. Produced by TT Games under license from the LEGO Group. LEGO, the LEGO logo, the Brick and the Knob configurations and the Minifigure are trademarks of the LEGO Group. © 2015 The LEGO Group. Jurassic World is a trademark and copyright of Universal Studios and Amblin Entertainment, Inc. Licensed by Universal Studios Licensing LLC. Published on the Mac by Feral Interactive Ltd. Mac and the Mac logo are trademarks of Apple Inc., registered in the U.S. and other countries. Feral and the Feral logo are trademarks of Feral Interactive Ltd. All other trademarks and copyrights are the property of their respective owners. All rights reserved.